This site is very helpful. Thank you for posting these harmful skin care products in the market today. Why they keep this products available in the market? They must have banned all this stuffs. Thank you! Raising awareness about mercury issues is so important, especially in this day and age. Companies and even medical professionals seem more concerned about protecting themselves and their profits than protecting the health of the minority of people who suffer greatly when they absorb even very small amounts of mercury into their system. Recovery from mercury poisoning is possible! Hi Aine, thanks for your comment and the link. I’m sure your experience will help many and show that while the road to recovery from mercury is a long one, it is very possible. 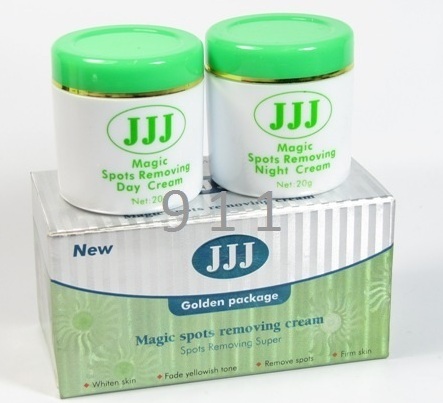 thanks so much aine..actually am using it also..the jioli day n night cream..now i stop..but..im still scared if the product will affect my body since i already used that for about 8 months..any infos how to check whether im in good condition or already got affected that may be dangerous to my body?..thanks alot..i really appreciate it.. 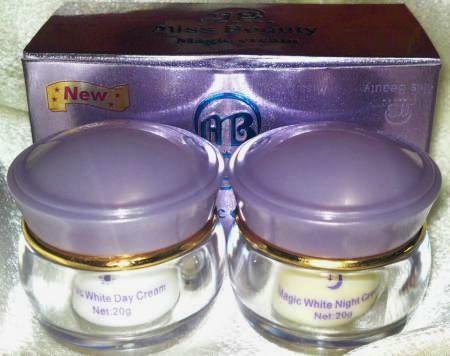 Thanks for posting this dangerous cream Miss A…Before, I used this cream and it did not help me in treating my oily and dark skin..It hurts when it peels..This product must be totally banned in the market since it is very harmful..
It´s very sad that so many people selling fake products like st. dalfour cream. I guess, you were one of the victim with this fake cream. You just need to be very cautious on buying original products. 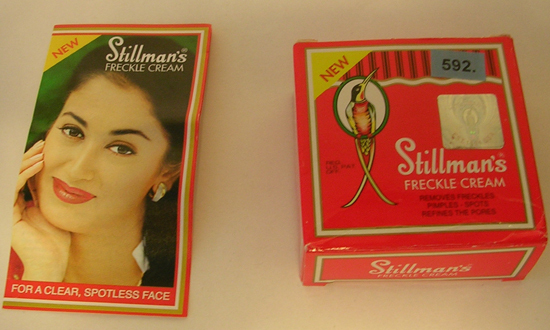 You can drop me message containing the full contact details where you bought the cream st. dalfour since I´ve been trying to track this person who sells fake one. If you need legal genuine documents that the st. dalfour ” EXCEL” cream (especially) is NO MERCURY content I will be gladly to furnish you. Even it is so shocking that the photo here is most likely just stolen from my colleague. After doing some digging (because of your comment), I found out that “maria” and “Lars Dalby” are the same person making fraudulent comments. They are not the first fake commenters and fraudsters and they won’t be the last. Both “maria” and “Lars Dalby’s” comments came from the same I.P address within 20 minutes of each other. First, my husband Lars Dalby is a CEO of other company. We have the same IP because we live in the same house. We post our comment here because need to voice out something real. 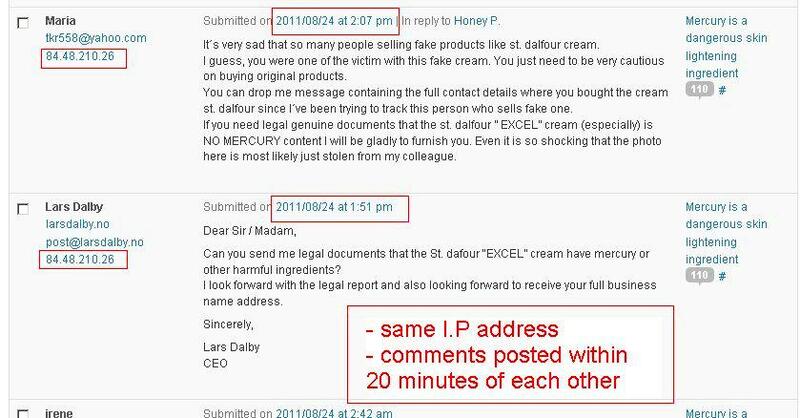 I have a proof that St. Dalfour Excel Cream have NO Mercury content. 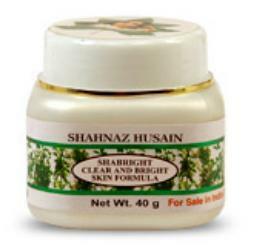 I do frequently having this cream to be check up by International Laboratories. We never thought that we we`re being accused of fraud commentators of this site as we comment at the same time within few minutes. I agree to Vince one of the commentator here, my husband as a CEO should not waste his time for this but husband showing a concern like this to his wife´s business does it make more sense than anything. It is entertaining, however. Oh, how I have laughed and laughed! But also sad. I imagine your world must be a very sad, scary and dark place, where building upon lies and deception are the only way people like you can make it in the world. How heavy must be the air that you breathe. How sad a life. I may write a short play about a “Maria” and a “Lars” (her hubby!) who is a “CEO”! It will be a tragicomedy, I think. p.s: Yeah… and you *might* want to re-read Vince’s comment and look up the definition of sarcasm, my dear. Im pretty sure I made your day! Yeah… the use of the word “commentator” wasn’t what was funny about your comment. This is just too sad. Both “maria” and “Lars Dalby’s” comments came from the same I.P address + within 20 minutes of each other. St Dalfour whitening cream is yet another example of fraudulent commenters. 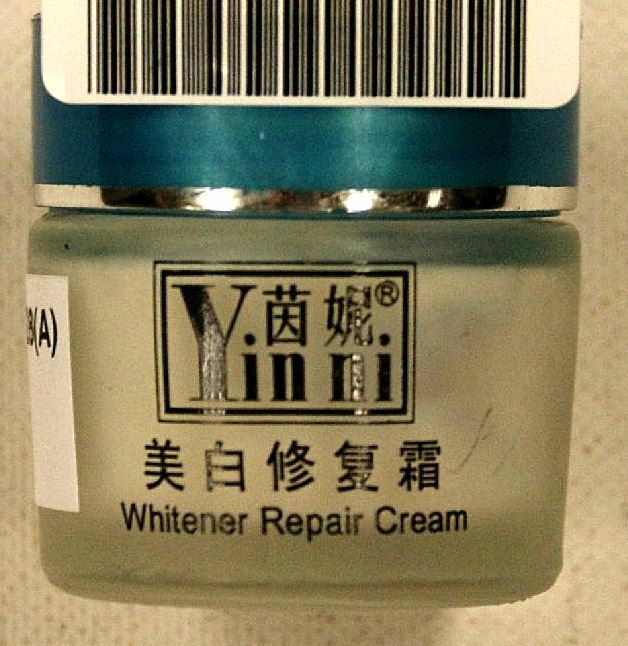 Posting fake comments is a sad and desperate attempt at marketing and selling their whitening creams. Click on the screenshot below to enlarge. Stay safe. I have a question for you: Do all skin lightening creams include mercury or other dangerous ingrediants? I use Orlane and Esthederm. Do you have any information about them? Hi, in general, good and established brands like those should be okay. They’re licensed for sale in various countries, so they have to follow regulations and not include banned ingredients like mercury. 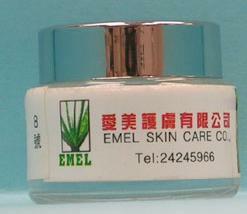 how bout the lan mei rou whitening and speckles removing cream? 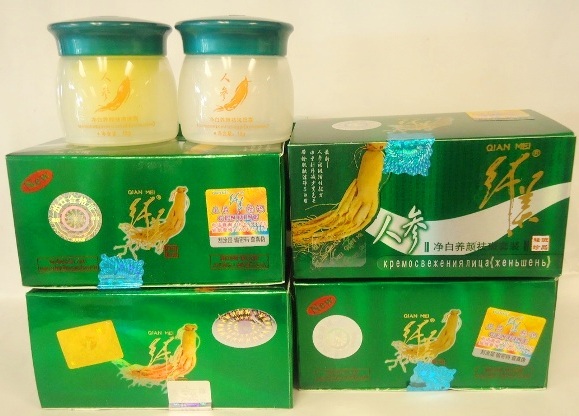 my sister used lan mei rou ,i do believe that its really dangerous not safe at all. what happened on my sis, really disgusting! first day, 2nd day when she used it her face got swollen, reddish and itchy allergies on her face. some users of this, they said its normal coz they happened too on them, so they said just continue it and it will be ok for a week. were not believe what they say so my sis she stopped it! how she could continue using it if the result she got it already.. shes suffered to itchy rashes on her face, really bad, ugly! Hello, Thanks for the post. 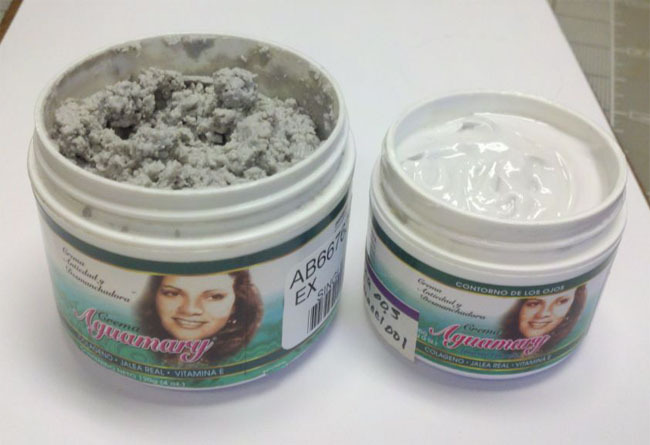 The Minnesota Department of Health announced it found mercury in a number of skin-lightening creams. They have the brand names, pictures, and the amount of Hg in parts per million on their website. Please spread this information around. Thank you for this useful information. 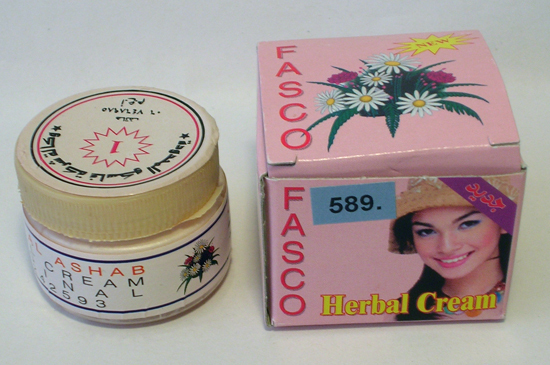 What about the famous Egyptian Magic Cream (http://www.egyptianmagic.com)? A friend has told me to stop using it because her mother (a skin specialist) did a test in a lab on the product and she found mercury in it. I’m not sure if it’s true or not. Could you please do a research about this? hi can u tell me is the arche pearl cream safe? Although arche pearl cream came up negative for mercury in the Chicago Tribune investigation I still wouldnt use it. another Arche brand came up positive elsewhere. Many of these products have tested negative for mercury at one location and positive at another, and there are counterfeit versions. 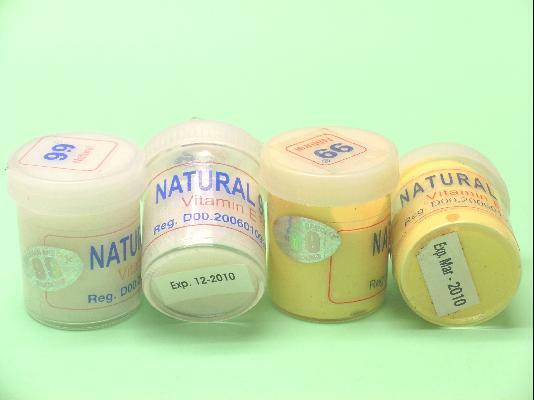 Plus there could be other ingredients such as topical steroids or high levels of hydroquinone which are dangerous. Usually if the product is made overseas there is no way to tell whats really in it because manufacturers either dont put a full lingredients list on the box, or they lie about whats in it. 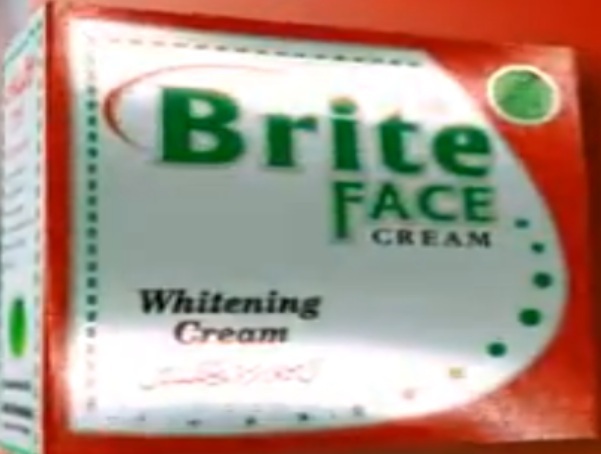 On the issue of skin whitening creams I heard one doctor say “if it works well, its probably dangerous,” because poisonous chemicals like mercury bleach the skin very well. Think of applying a skin cream the same way you would think about taking a pill, if you didnt know for sure whats in a pill would you swallow it? I think the best advice is see a doctor if you’re unhappy with the way your skin looks and they will prescribe you something safe. 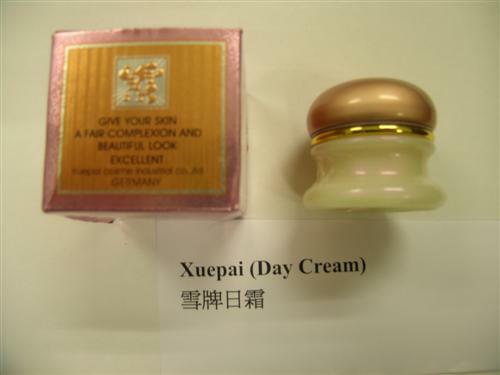 i used jiaoli cream for about 3 weeks, and as a result its really nice. when i read your article, i dont know if i have to continue using it. but most of my friends used it for a long time but they dont suffer any side effects! the information is very helpful and confirms my believe that crusaider soap causes irritation to my skin,only for me to find out that mercury component was added to lighten up skin of user. i have stop and trying to discourage others from using it. hope to write to NAFDAC to banned the use and importation of this silent killer. 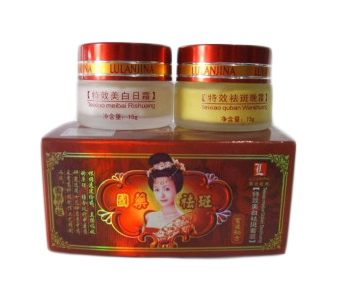 hii… i am using RUIQIAN facial lightening vream for a long time.. does it has mercury also? its in yellow texure..pls reply…..any way to prevent that damage frm health? Thanks for this very helpful infotmation. I was thinking of purchasing ‘Arche pure pearl’ cream, but I am affraid it may contain mercury. Can I know whether it does or not? 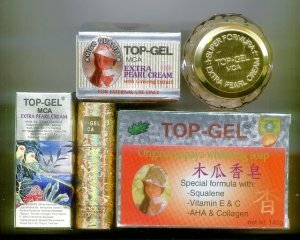 why bfad of the philippines permits the selling of topgel,,? 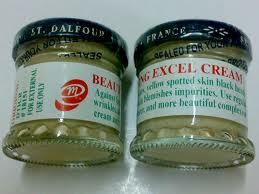 Can you send me legal documents that the St. dafour “EXCEL” cream have mercury or other harmful ingredients? I look forward with the legal report and also looking forward to receive your full business name address. Mr “CEO”, I’m going to do you a favour and give you a clue. Your problem is not with this page, your problem is with the FDA. You’re welcome (and bless you for giving me a good laugh!). 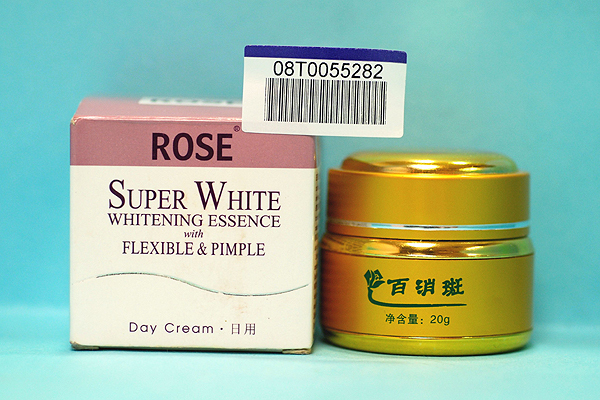 Posting fake comments is a common practice among sellers of skin whitening creams. It is a sad and desperate attempt at marketing and selling their products. First of all, I want to thank you for the very interesting and important you’ve posted. I am wondering if you have heard of the LUUZA HERBAL SOAPor YUSRA. I ask this because I am using the cream and the soap from yusra but the funny thing is that ther is no ingredients on the box. The, I am a bit scared. If you know something about this, please let me know it. Im still look forward to get your legal dock about your page her. All you tell is only fake, if you newer can documentasion it you shud shut down this for good. Most people her coment is also fake. You shod now and come up withe the legal dok. Not only belive thats only for fake people. Pleas post the legal dok, and your name and adresses so i can find you. The comments from the “CEO” of St. Dalfour whitening cream just gets more and more entertaining, it seems! you are right Hessa and it made me laugh too! anyway kudos to you for sharing this, very informative indeed! Hi. BFAD actually published an advisory on Sept. 9, 2010, banning St. Dalfour. It used to be posted in their website, bfad.gov.ph. (exact link is http://www.bfad.gov.ph/cfc/pdf.cfm?pdfid=1473). Unfortunately, the website is down for some time now. I personally saw the TV coverage on this myself, and although St. Dalfour was not particularly mentioned, it was clearly shown on tv as among the banned cosmetics products. It won’t hurt to be on the careful side, mary rich. Please DO NOT use profanity on this site. And as FV says above, St. Dalfour cream has been tested and proven to contain high levels of mercury by the FDA. Use at your own risk. WOW! A comment from a CEO, doesn’t it make St. Dalfour so cheap that its own CEO get to spend some time reading these comments?. Might as well read novels or self-help books to improve on something… well, you know what I mean. Yes, it is funny isn’t it? By the way, the St Dalfour fake comments saga continues above. It appears that “Maria” is now “married” to the “Lars Darby”, who is “CEO of another company” (not St Dalfour okay?! A different company! Oh how darling these two ficticious people are!). They “live in the same house” which “explains everything”. And… I just ran out of quotation marks! I’m actually excited to see what this person will say next. It’s all gold! I’ve not heard of this product. Sorry. 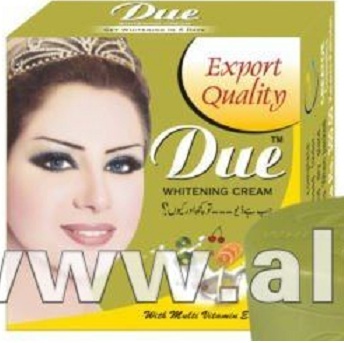 I just want to know if KSA Angel Magic Cream have contains mercury also.waiting for your reply. OTC BL also known as KETOKONAZOL. hi i have a shop in facebook and my supplier supplying me St. Dalfour and I told her about this then she said that her St. Dalfour is 0% of mercury and she presented me a LAB Test of St. Dalfour..
so, the conclusion is this yanko product safe to use or not? I also heard about Yanko product from taiwan, may i know is it safe to use? 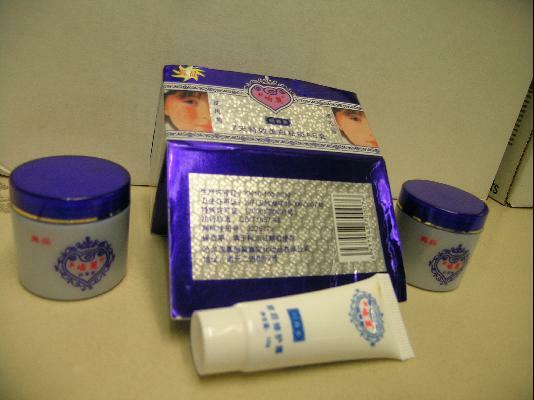 i read about this yanko skincare products, do u mind to share any research has been done if contain mercury? So lina what skincare type of that you are using right now?and how its works? Tnks Lina for ur sharing. because i am really doubtful bat the ingredient in Yanko products cos its cheap and really provide fast result. 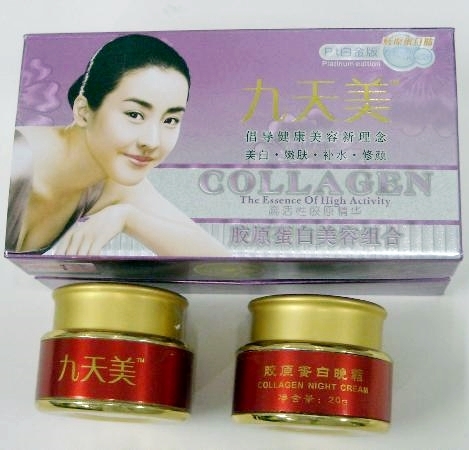 My friend sister is using that and she really look great and young. 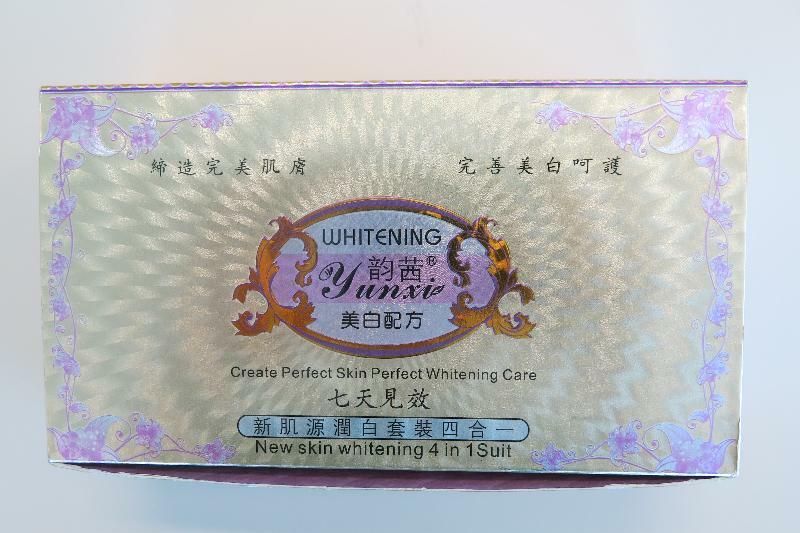 am using Quinjing whitening cream. is there mercury in it? 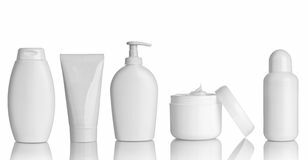 beware and better yet avoid any whitening products with no ingredients listed on its label. I agree with HSH, once mercury seeps in , its (bad)effects stay without you knowing it. 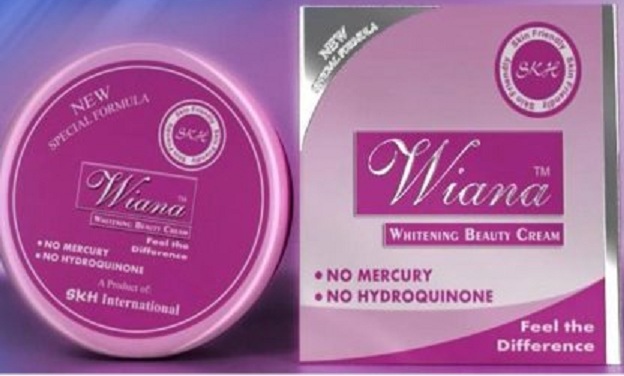 There’s a product out there called Yusra Luuza whitening, the package itself does not mention ingredients but states that it’s 100% herbal with no additives, can someone please tell me if it contains mercury? I would really appreciate that. Hi, I’ve just dropped you an e-mail. Hi Hessa, my name is Lola. I am facing the same problem as Rishi was facing. Can you pls help me as I am so helpless. I think your website is very helpful for people like us. I need your help. 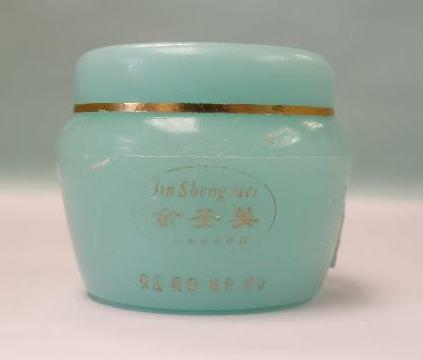 Can you recommend me a best cream to clear my face as a I used the jiaoli cream and my face is really messed up right now. I am so thankful to you for your information. Hi Lola, I would avoid using more creams if I were you. Your skin needs to rest and heal, and it cannot do that if you apply more chemicals on it. Try natural oils that can soothe and heal your skin slowly over time. Coconut, olive, or castor oil are a few good choices. Whatever oil you use, make sure it’s cold-pressed so that it will not contain any chemical solvents. Also, mind your diet. Your skin will heal much better and faster if you feed your body healing foods such as raw fruits and vegetables. p.s: I’ve removed your e-mail address to protect you from spammers and spam-bots. 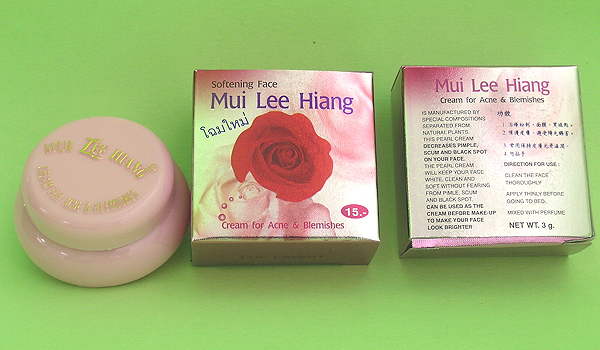 How about Miss Beauty Moist Whitening Lotion ? Is there mercury in it? I wantd 2 strt usin crusader soap but now i learnt it contained mercury,i’m tinkin of dettol soap.Is it gud against dark scars on my leg or wil u recomend anoda soap 4 me witout mercury,i wil appreciate dat tanx. 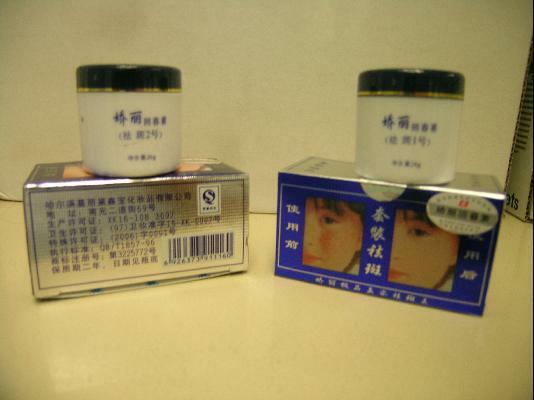 Pls i am using pai mei whitening anti spot creams.it stated all the ingredients on the label and they are all plant extracts like arbutin,licorice,mulberry.etc.is that dangerous too!I really need to knw if it’s got mercury on it.